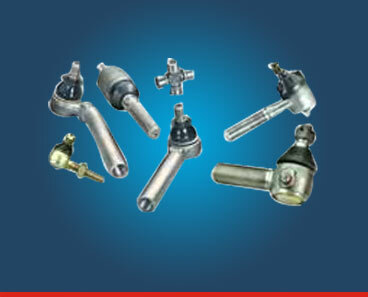 We are one of the leading manufacturers and suppliers of machined parts, machined components, forged machined parts and bar machined components. We offer the complete range of machined parts and machined components, which are available in different material grades like gray iron, steel and aluminum. All our precision machined components and precision machined parts conform to international quality norms and are tested on various parameters like dimensional accuracy, finish, durability and quality.